With Readly you can read Nikon Camera Complete Manual and thousands of other magazines on your tablet and smartphone. Get access to all with just one subscription. New releases and back issues – all included. 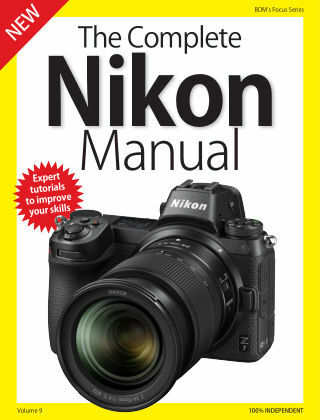 Discover the essential Nikon equipment and photography guide! There has never been a better time to be a digital photographer. The equipment available is so diverse it can be a bit overwhelming though. 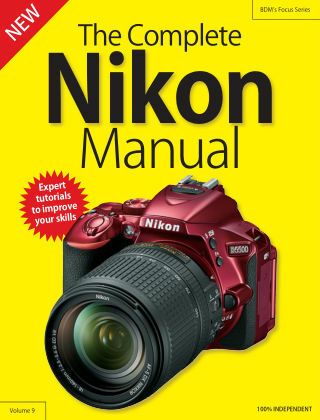 If you are looking to upgrade your camera or take your photography to the next level, then this manual is for you. It has been designed to introduce you to the Nikon range of compact cameras, DSLR’s, lenses and accessories, with clear, concise, no-nonsense information to help you choose what is right for you. 100% unofficial.